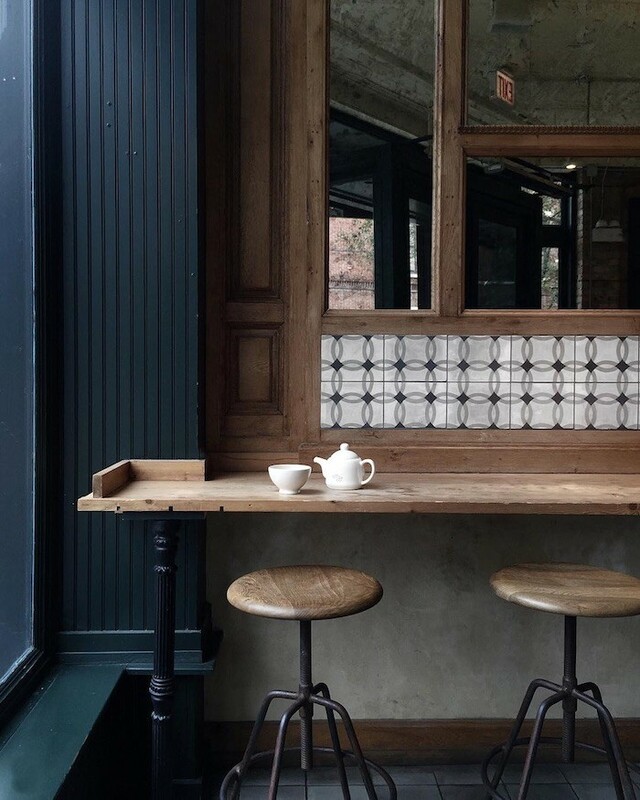 The constant pursuit of perfection in interior design can cease, because the unique industrial design has brought entirely different innovative ideas for a perfect interior design. 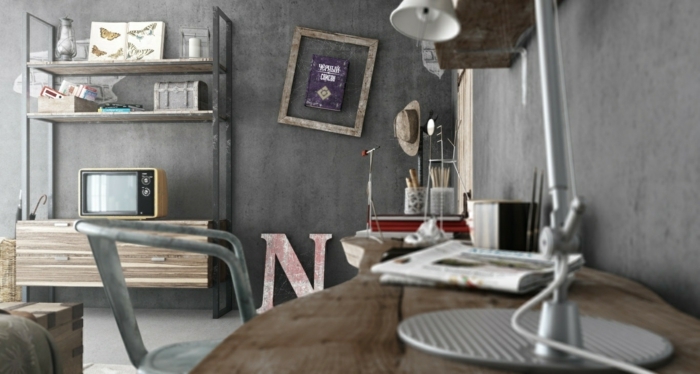 The Industrial Style reminds us of a working atmosphere where every little thing plays a significant role. Nowadays it is not easy to design a desired room like a workshop. 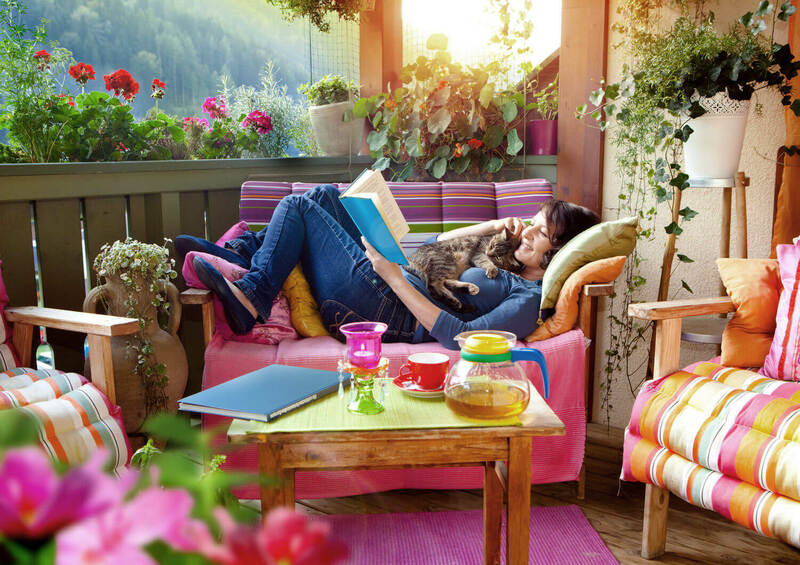 This does not have to be, because many accessories and decorative elements make for a similar room setup. 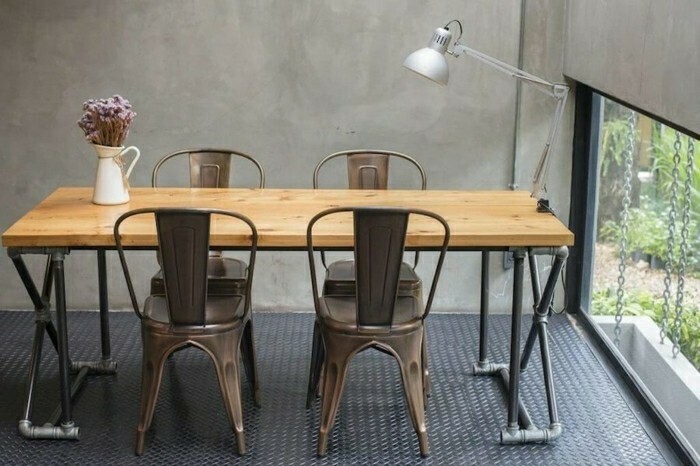 In the article we would like to introduce a number of practical industrial design ideas for your home. 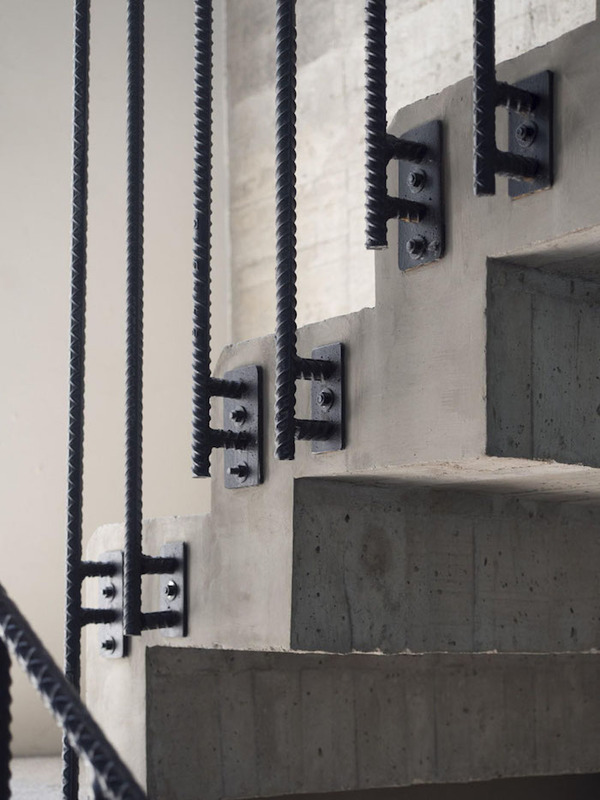 Not without reason do we start our list of ideas with the Concrete look because this design is one of the most popular for decorative elements and wall designs in the industrial style. 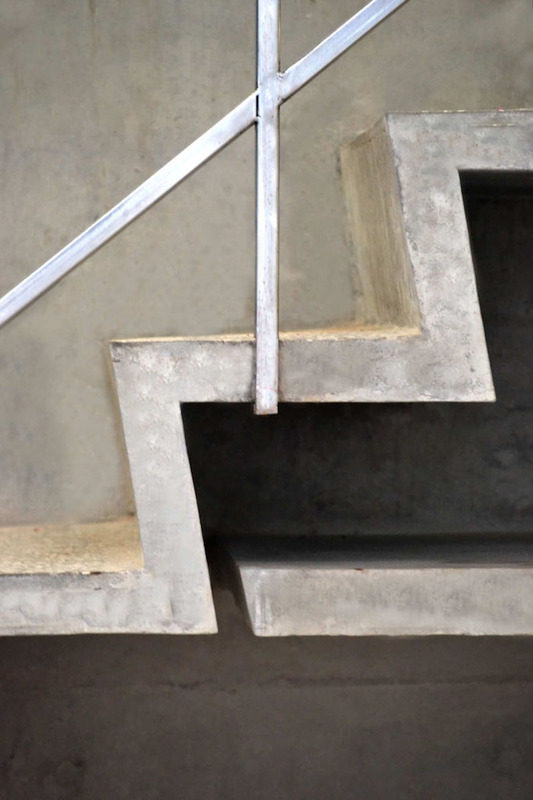 Concrete stairs with elements made of steel, iron or aluminum give your home the desired look and ensure a massive staircase construction. Sometimes it is not easy to combine a unique look with flexibility, but in this case you have the opportunity to do something cool. A kitchen island made of steel ensures a better organization in the kitchen and for a real industrial look. 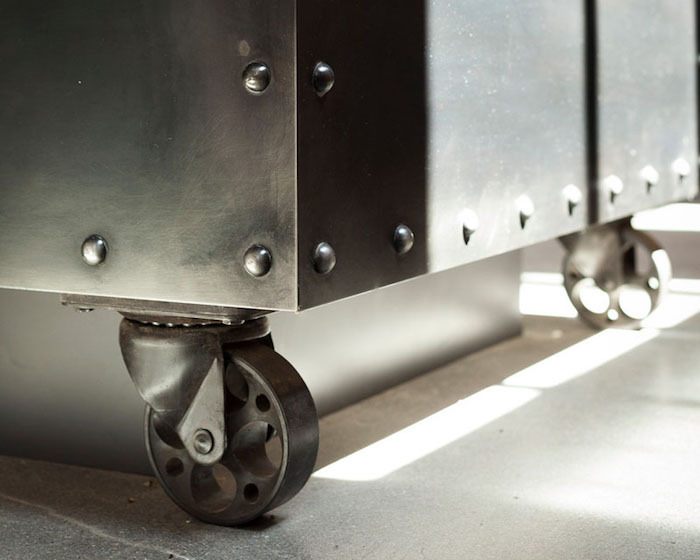 Mount small metal wheels on the underside of the kitchen island and you will have the chance to enlarge the space at any time. 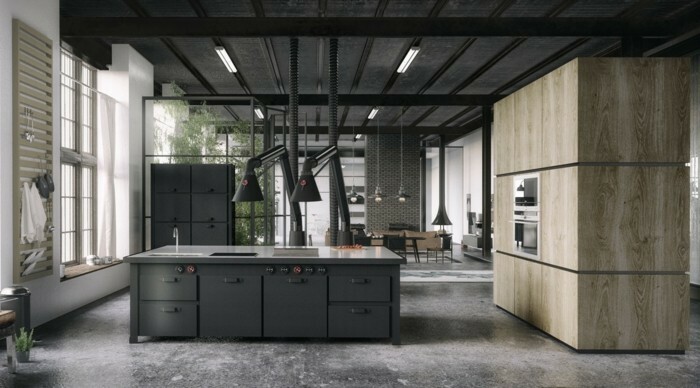 Industrial Design is considered a completely new alternative to traditional room design and suggests that there is indeed a connection between modern and multi-functional interior design. Since this article is about the important ideas for industrial design, we want to focus on the cool lighting design. 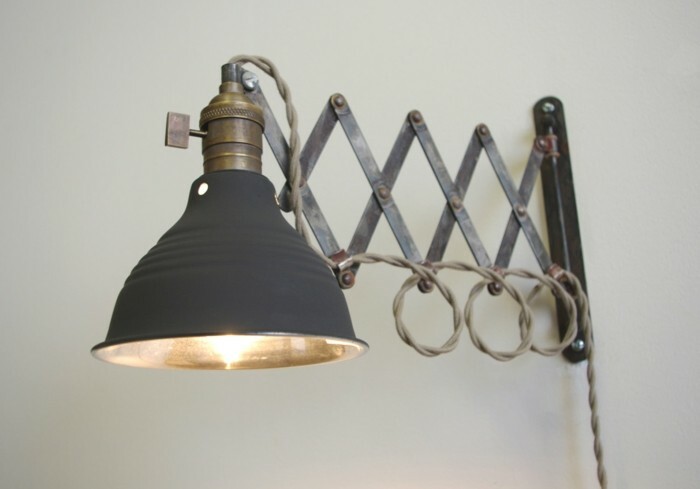 The industrial style pendant and wall sconces are among the few pieces of decoration that provide a perfect look with the help of creative design. 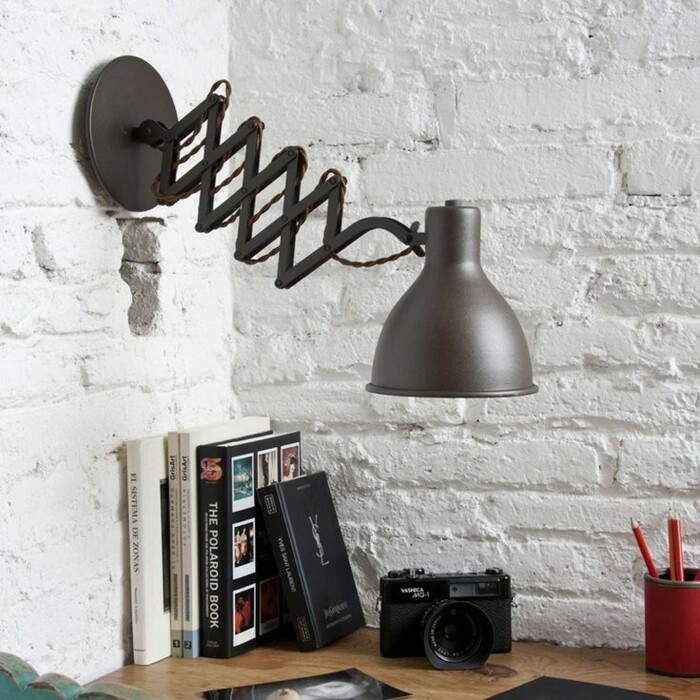 A wonderful example of this are the popular wall lights with the slightly bulbous construction, which is very elegantly painted and made of metal. The peculiarity of this highlight is the variation of the lamp arm, which is particularly convenient for the living and kitchen equipment. 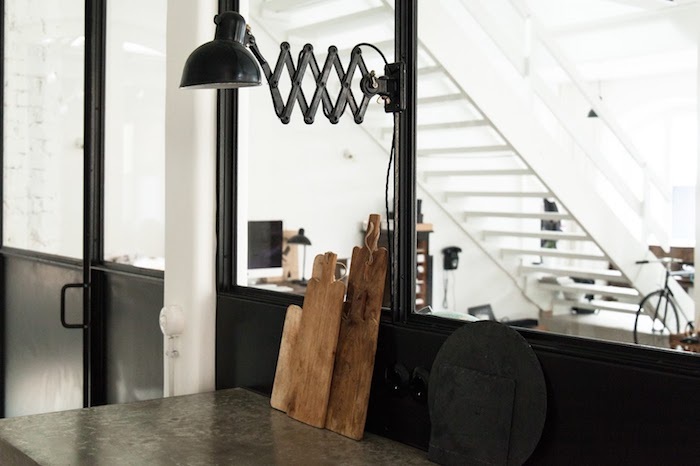 The lamp is directed downwards and provides an optimal lighting design in the room. Which shelving systems are suitable for industrial design? In a previous one items We looked at the best open shelving systems through practical and shapely shelving systems. 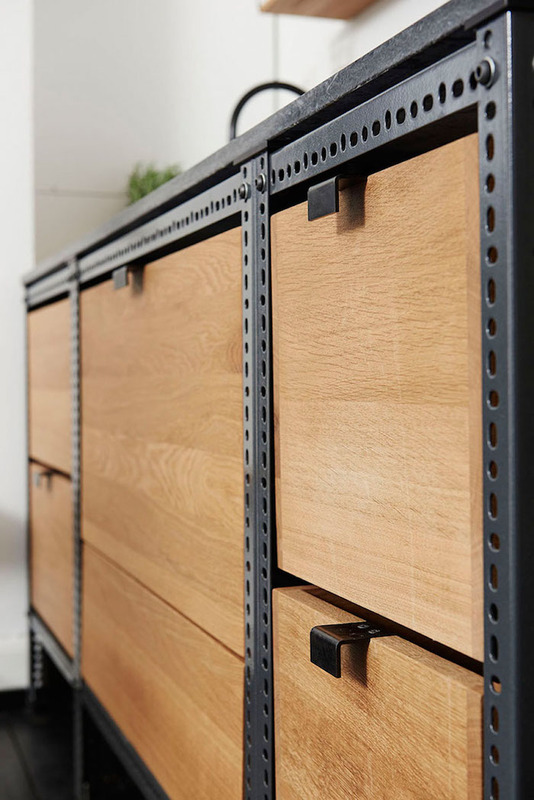 Good news for you is that this type of shelving is also recommended for industrial design. 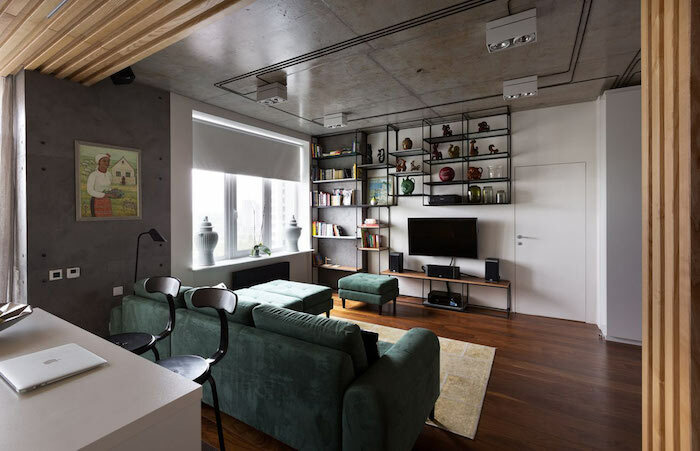 Put on a black lacquered shelving system that has enough space for books, accessories and decorative elements. Position the shelf best in the living room, where it will be convenient for all family members. 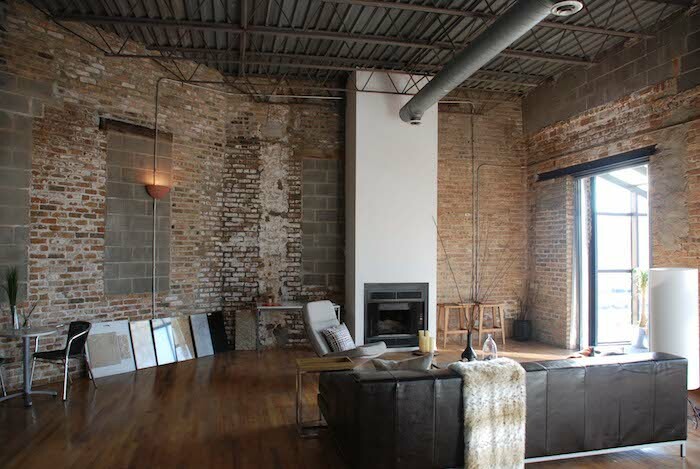 Every design element plays an important role and ensures an industrial appearance. Other helpful ideas you can find here ! Decorate the nursery beautifully and safely for Christmas!